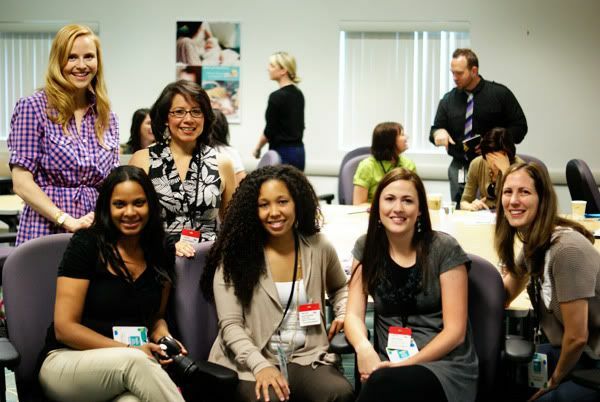 This last Monday through Wednesday, I attended a blogger event for Pampers at headquarters in Cincinnati, OH. 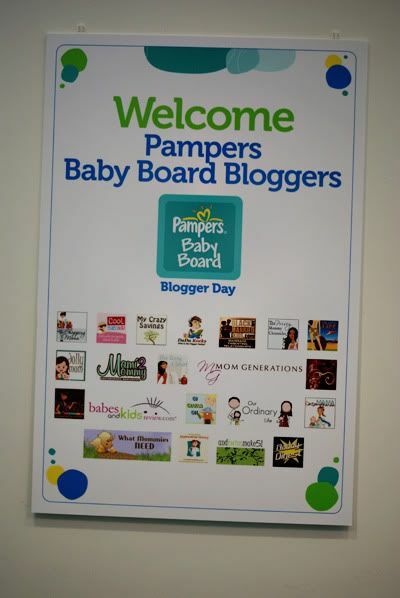 I'm one of 21 ambassadors for Pampers and so they gave us the chance to all come out for a blogger day. 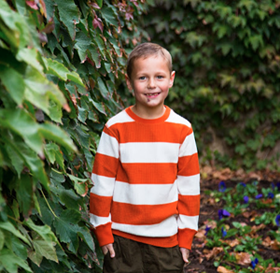 It's fun to be an ambassador for a product that I believe in and have used with both my boys. I got there Monday at about 3ish, and the first thing we did was go on a P&G archives tour. This was really interesting, and there are some brands that I wasn't aware of that P&G owned. 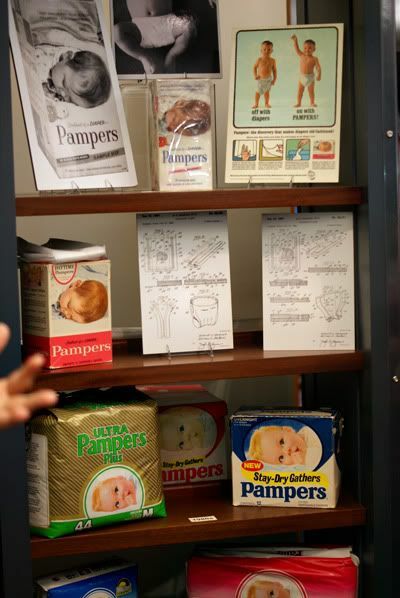 Pampers has actually been around for 50 years and it was fun to see the history behind it. 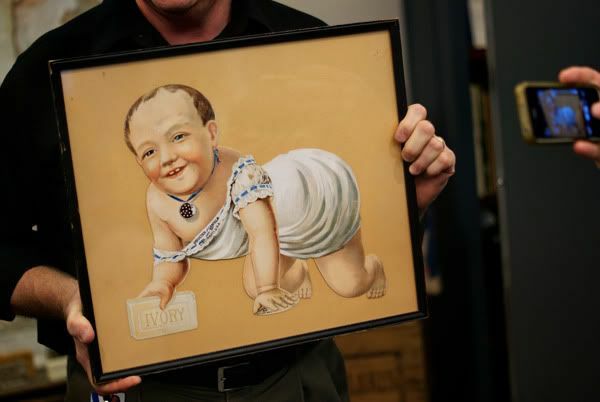 The picture below is actually the first Pampers baby. Isn't it scary? Looks like a man on a baby's body, lol. 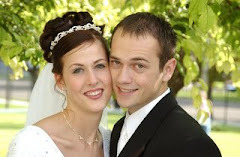 After that, we headed out to Drees Park/Pavillion. 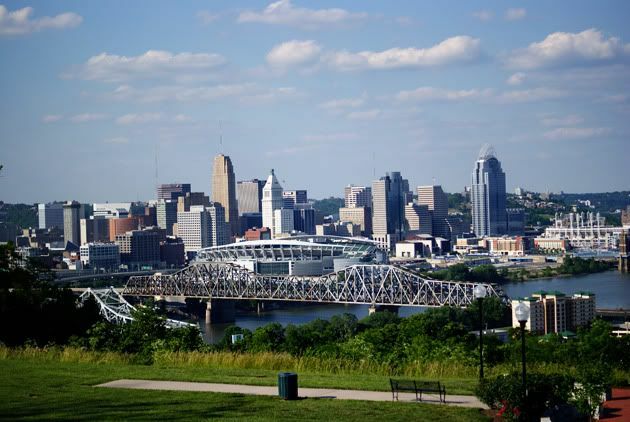 We had an incredible view of Cincinnati and I got to visit with some of the bloggers and PR reps and get to know a little more about everyone. 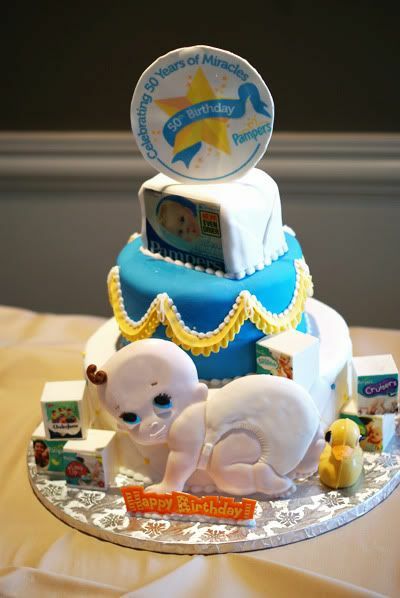 They had this adorable and yummy Pampers cake. The next day was packed with a lot of different things. We spent the day at Baby Care, Pampers Headquarters. We started the morning by sharing what we are doing for our Miracle Missions. 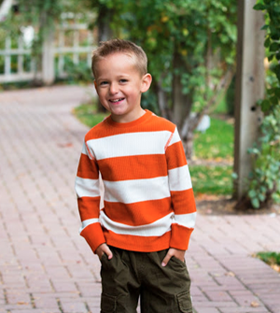 Pampers gave each of us as Ambassadors $1000 to do a random act of kindness as part of their 50 year celebration. Mine is still in the works, but I'm donating to our local homeless shelter, and also putting together gift baskets for mom/baby refugees. It was incredibly touching to hear about what everyone was doing for their Miracles Mission. Next, we got a chance to hear from and interview Rosie Pope. She's a maternity clothing designer, and also has her own reality show, Pregnant in Heels, on Bravo. She was incredibly gracious and adorable. All of us bloggers designed a diaper and Rosie got to choose her top 3. Mine wasn't one of the top 3, but it was fun to design anyways! 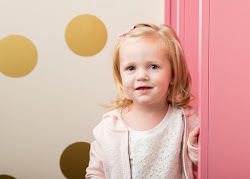 We spent the afternoon discussing different ideas, taking a tour of the facility, seeing changes and new designs on Pampers Cruisers and learning about 3 new apps that Pampers has in the works. (One is actually already out, and it's pretty darn cool. It's called Hello Baby if you are interested in downloading it.) They gave us new ipad2's so we could try out the new app which was a big surprise. Overall it was such a fun trip and I'm looking forward to the next time we get together! You got an ipad2 and a years worth of diapers!!!!! Wow, that is super cool. Definitely made the trip worth it huh? You get to do so many fun things! You're so involved in lots of things. You're amazing! What incredible experiences you are having. Will have these blankets done this week. Sounds like it was a super cool trip!